The new line of iPhones will be soon available and its time to discuss size matters. 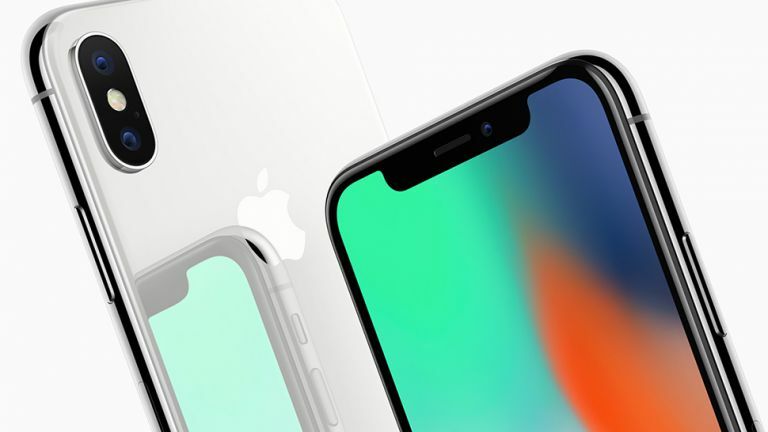 The standard iPhone XS is rumored to be 5.8 inches in size and its brother, XS Max, ups the Ante to 6.5 inches, almost the size of a small entry-level tablet. The fiery competition is one of the main reasons for bigger screen sizes, among other things, but I think we would have been happier if XS meant extra small. The ideal size would is the iPhone 4. It fits well in your hand, reaching a perfect balance between big enough to comfortably to use and easy to keep your hand or pocket. The device packed many of the of the fundamental design principles envisioned by Dieter Ram. Everything had a purpose, with no superfluous or unnecessary features. This is more than rose-tinted glasses. As the screen got larger, be started to use our smartphones more than it was necessary. As larger screens make any activity more enjoyable, we are more prone to spend time watching videos, playing games or perusing social media for the hottest post available. This is the great advantage of smaller phones. They allow you to comfortably use primary s=functions such as text messaging, e-mail exchange, organize your digital agenda or browse some news. All the other activities require some effort, such as zoom pinching and scrolling, which makes them less attractive, allowing us to spend less time on the device. They become a useful device once again, not a time waster that may deprive you of any interesting activity. Yes, big screen phones like iPhone 8 Plus and iPhone X are successful, but they have long abandoned the vision Steve Jobs had about smartphones. He stated several times that he thinks large phones are ugly, unwieldy and unattractive. 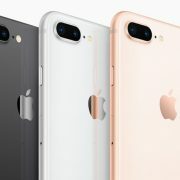 The purpose of the iPhone was to offer a multimedia and communication device that could fit comfortably in your pocket. Despite his opinion, millions of people wanted and bought larger phones, and as the screen grew, the sales grew proportionally. This is why evolved with the times and offers smartphones that are on par when it comes to screen size. 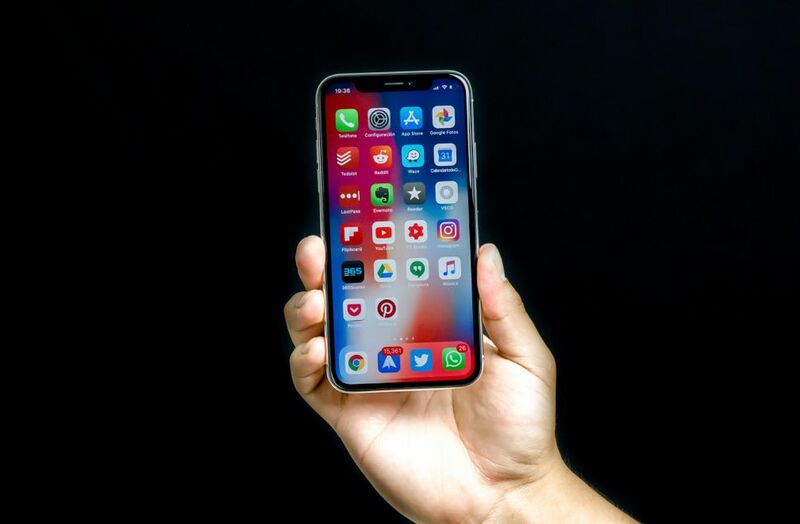 Small phones will certainly make a comeback in the foreseeable future as more and more people will realize that phones should be an instrument to be used sparingly, and not for binge-watching content on Netflix. Companies are already developing digital health tools that allow you to measure and limit the time you spend on your devices in order to avoid overuse. It is only logical that small smartphones are the next step and the market for such devices could be quite sizeable. Select companies are already exploring the possibilities. It is rumored that Motorola Razr, a smartphones incarnation of the iconic ultra-slim feature phone that stood out in a saturated market. 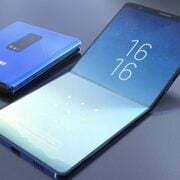 A custom-made flexible OLED panel will allow the phone to fit into any pocket while still offering enough screen space to keep it competitive. Startups are also working on similar devices, aimed to offer more functionality and convenience. One example is the Light Phone, which packs an e-ink screen and basic function in order to free you from distractions. Samsung is ready to jump into the fray with the Galaxy X, a foldable phone that when collapsed it fits into any open and when open it is as big as a small tabled. The most interesting feature is the fact that it can be used even in its folded state in order to allow basic functions such as texting to remain accessible. When the user wants a richer media experience, such as watching a movie, reading a book or gaming, they can open the device and enjoy it seamlessly. 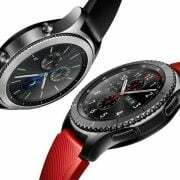 Huawei is also working on a similar prototype and it may launch the device before 2019 ends. We can only hope that a smaller iPhone will come out at some point when Apple realizes that the demand is real.